Small 4 Style: The Fashion Stars for a Cause 2014 Revealed! The Fashion Stars for a Cause 2014 Revealed! 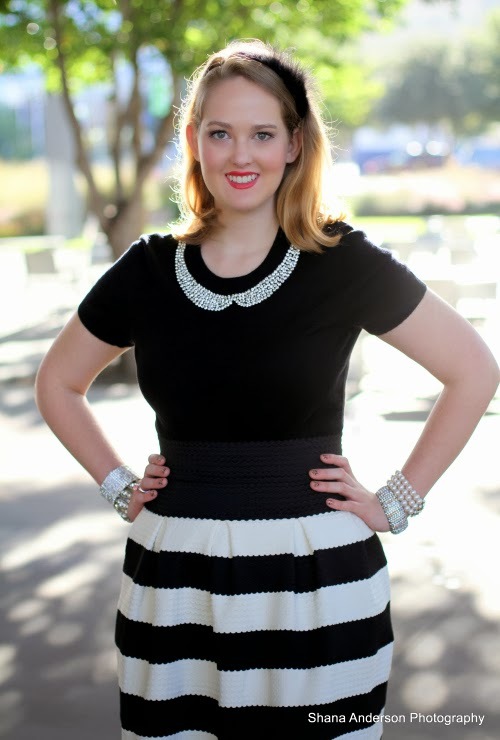 This coming spring, 12 stylish Dallas women will raise funds and awareness for the Suicide and Crisis Center of North Texas... and I couldn't be more honored and excited to tell you that that includes me! Fashion Stars for a Cause is a new event hosted by the amazing Yvonne Crum in March of 2014. Her dedication to this important cause over the years has been so inspiring, and I'm so lucky to get the opportunity to be a part of this event. Photographer Shana Anderson took amazing pictures of each of the 12 Fashion Stars for a spread in Beverly Drive Magazine's December 2013 issue. See full-size pictures on Shana's website. More information about tickets for the March 2014 gala and the raffle tickets will be coming soon. 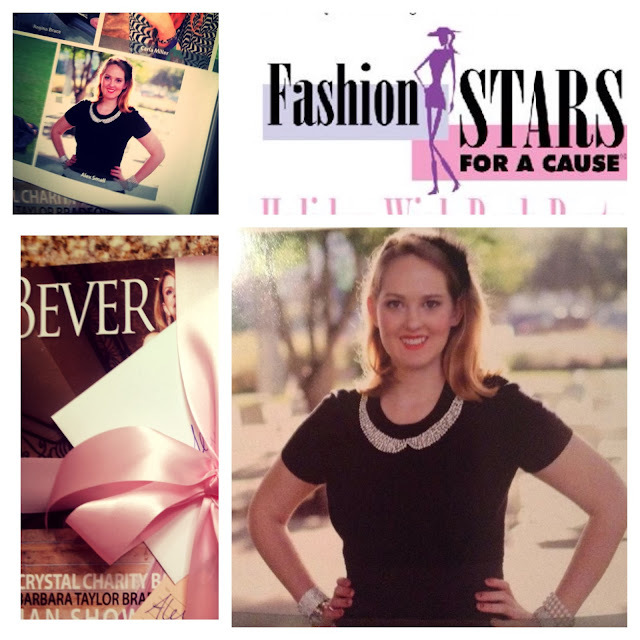 In the meantime, join us on Friday, December 13, 2013 from 6:00 to 9:00 for a Fashion Stars for a Cause kick-off celebration hosted by Yvonne Crum and Beverly Drive Magazine at PlaneSmart Aviation Hangar in Addison. RSVP to rsvp@beverlydrivemagazine.com by December 10!